Designer Wolfgang Warsch created The Mind, one of my group’s favorite 2018 releases, so I was pretty excited about Fuji even before I had a chance to read the rulebook (PDF). Now that I have read the rules, I’m pretty confident that this is a game that my group will enjoy. It’s a limited communication game, but with dice! 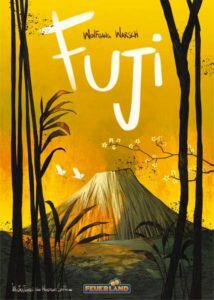 Fuji will be releasing early in 2019. 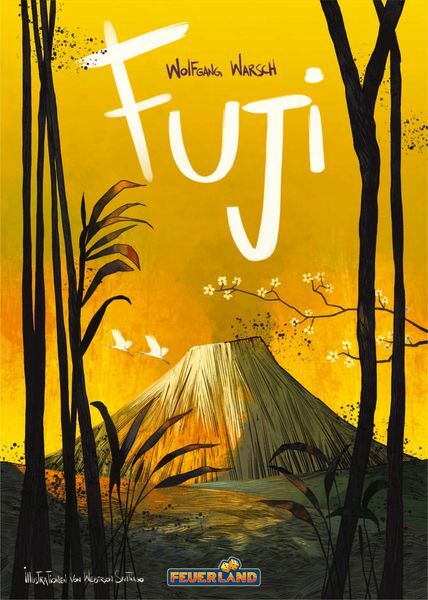 In the meantime, you can check out Fuji’s BGG page and you can pre-order the game at Miniature Market. Remember to come back soon to see our Fuji review!